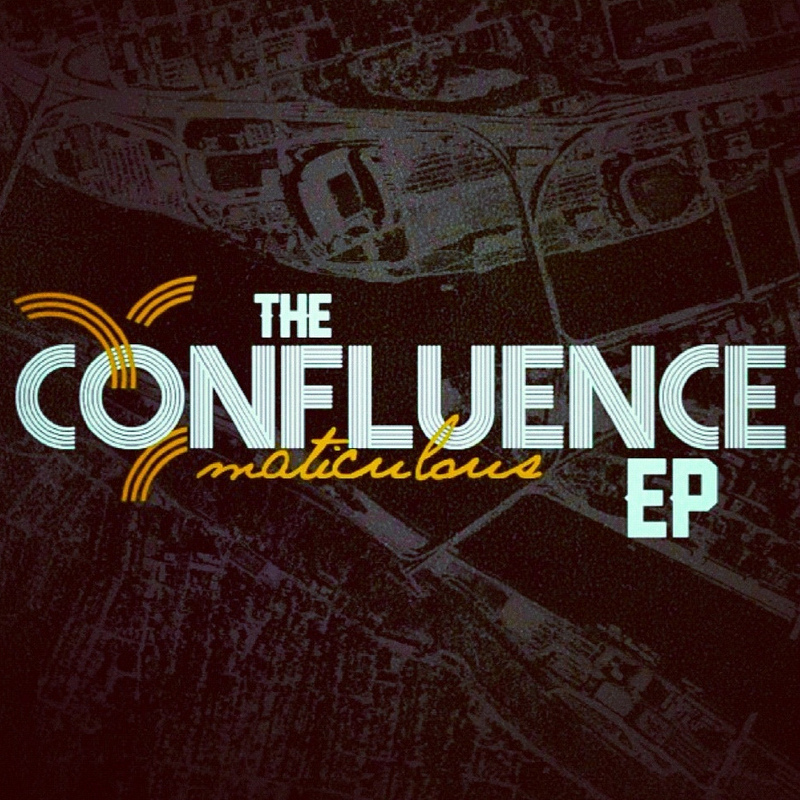 maticulous dropped this producer EP called “The Confluence” last week that I just found the link to in my other email account. Having one phone is an adjustment but I’ve figured out how to deal with it for the time being. “The Confluence” features appearances from Beedie, Jon Quest, Hubbs, Black Sun, Shad Ali & Folkland spitting over 7 hot slaps reppin’ Pittsburgh the right way. Don’t sleep on it. This entry was posted on October 3, 2012 by producersiknow. It was filed under DON'T SLEEP, Fat Beats Records .